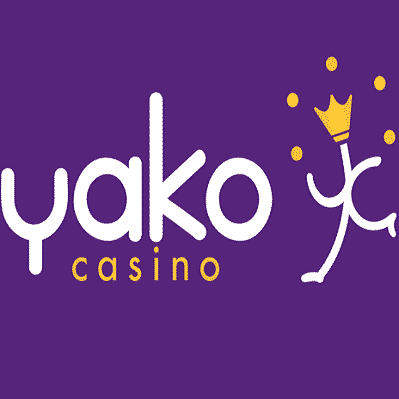 Your week will start great at YakoCasino! All veteran British players are invited to get this awesome promotion. Make a minimum payment of £10 and you will receive a 10% cashback bonus on your net real money losses on the 7th, 14th, 21st and 28th of May. Use this promotion to play your favourite games and have fun! Wager your bonus amount 10 times before making any withdrawals. You should take advantage of this offer if you want to enhance your experience!